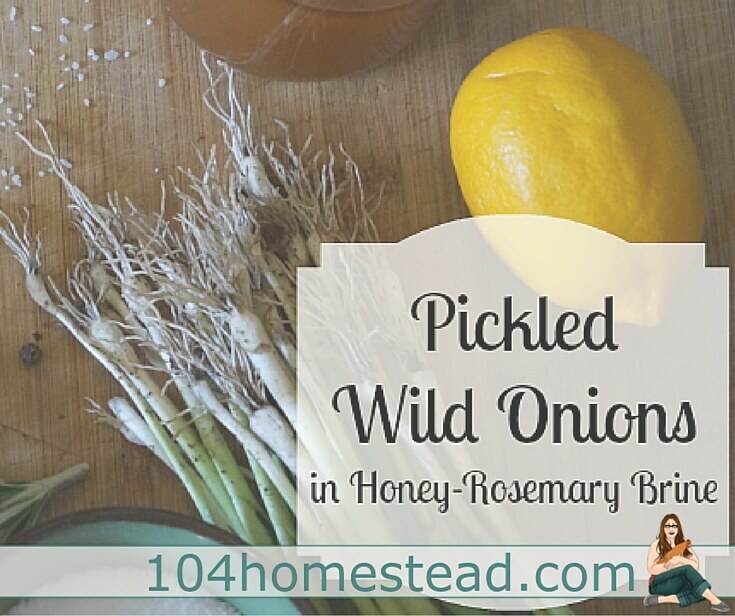 As the first wild onions become well established in their usual nooks of our yard, I begin pickling the first batch. Wild onions look and taste much like green garlic but have only slightly plumped bulbs. The lovely brine gives a wonderful flavor to garlic cloves, sliced shallots, green onions and other vegetables, as well.